Novae Corp. warrants to the original owner that your Sure-Trac trailer will be free from defects in material and workmanship for the three (3) year period commencing with the date of purchase, except as herein limited. The obligation of this warranty is limited to repairing or replacing any part or parts which, in the opinion of Novae Corp. is/are defective in material or workmanship under normal use and service. By clicking the Submit button, I agree to the terms and conditions of the Sure-Trac Warranty. 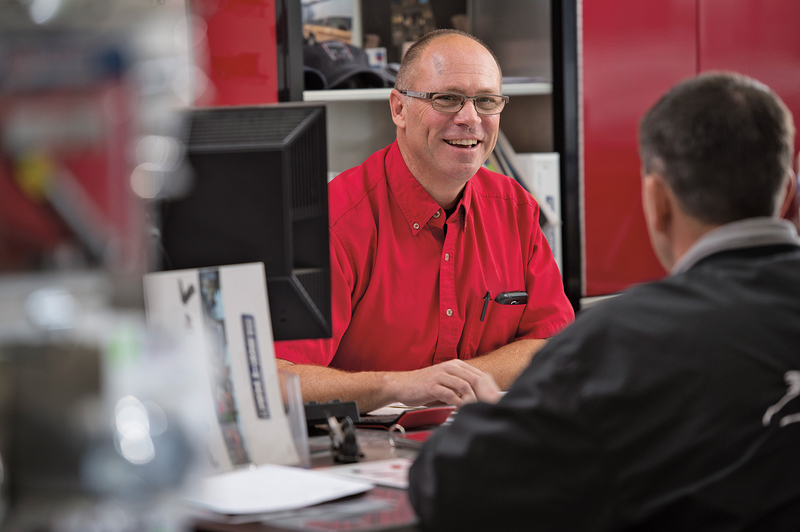 With our industry-leading warranty, you can be confident we will stand behind your Sure-Trac for years to come. 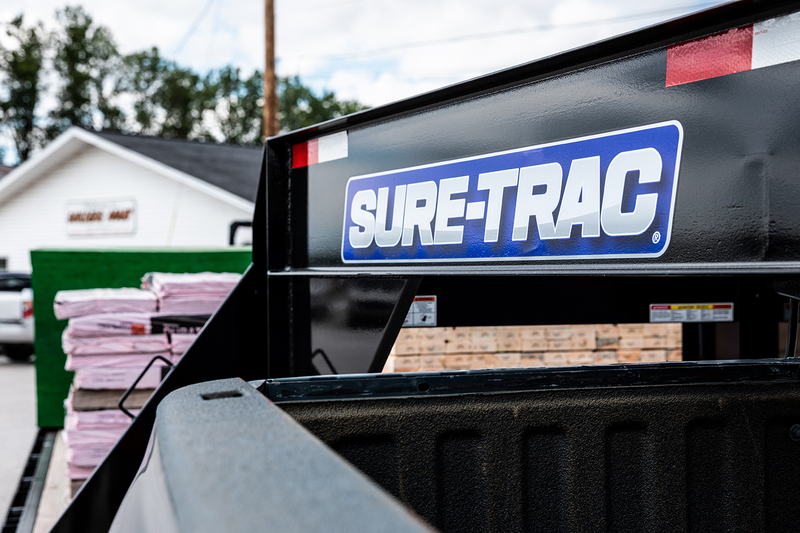 Contact your local authorized Sure-Trac dealer for additional support. 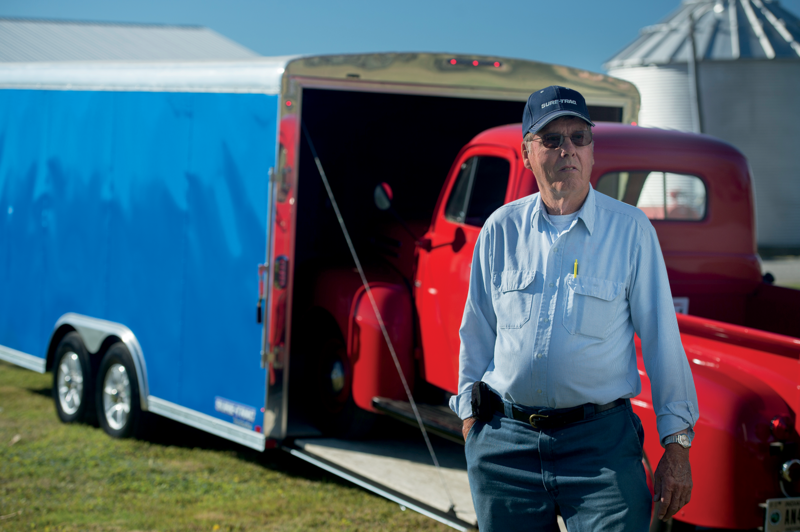 We offer one of the broadest product lines in the industry, including Open, Dump, Deckover, and Enclosed Trailers.